A Weekend at Hansa & Heide! Video & great photos of these excellent German parks! 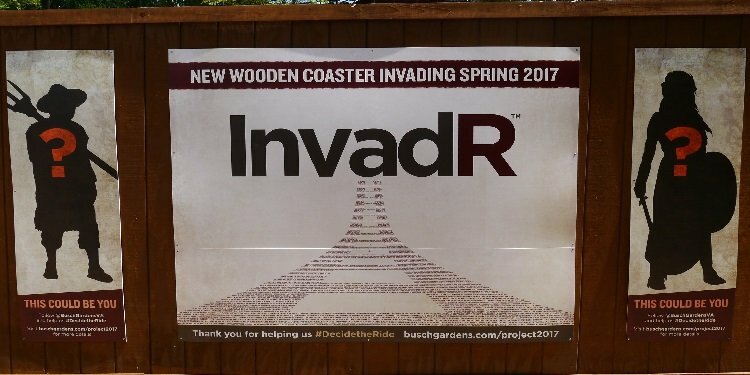 What's happening at the site of Virginia's new wooden coaster? 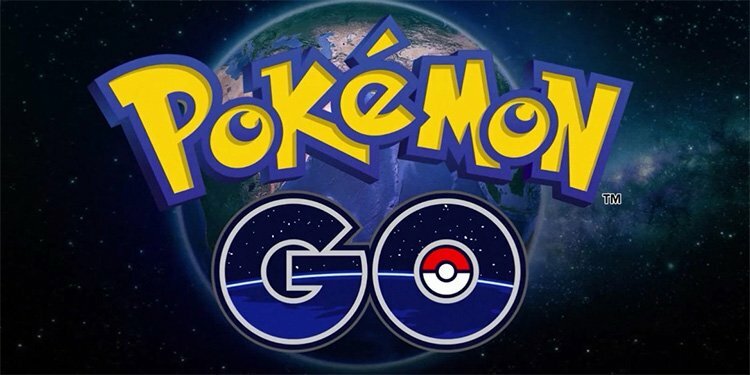 Pokemon Go Event at SeaWorld! The new app sensation takes over the Orlando park! 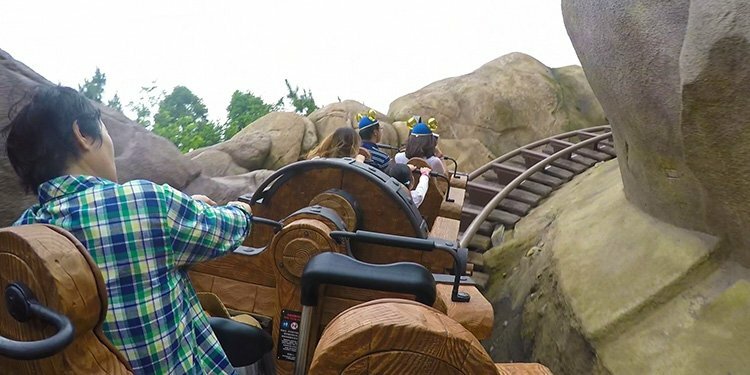 Seven Dwarfs Mine Train POV Video! 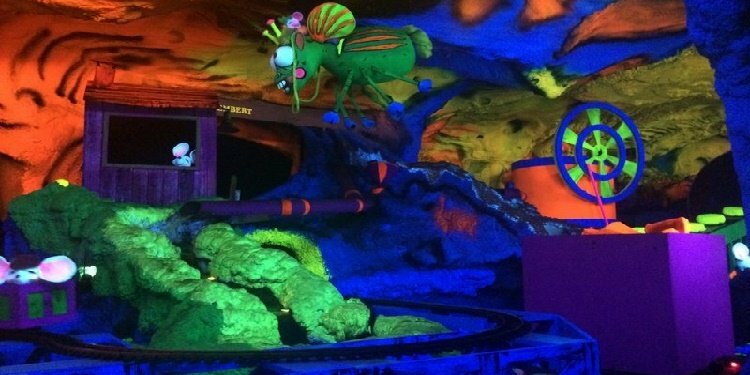 Take a ride on the Shanghai Disneyland version! A great day at the home of Lightning Run & Storm Chaser! More from the Europe Trip: Potts Park! 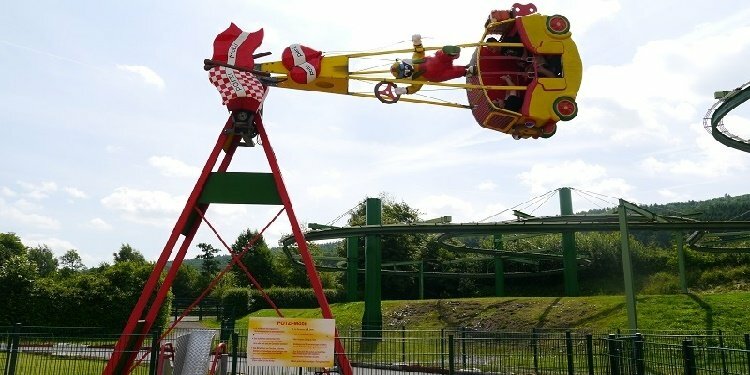 Do-it-yourself mayhem at this great little German park! Nice western-themed park in Blowing Rock, NC--with its own "cheese mine"! Robb & Elissa's Final Report from Europe! Rome, a Greek cruise, & two great Italian theme parks! 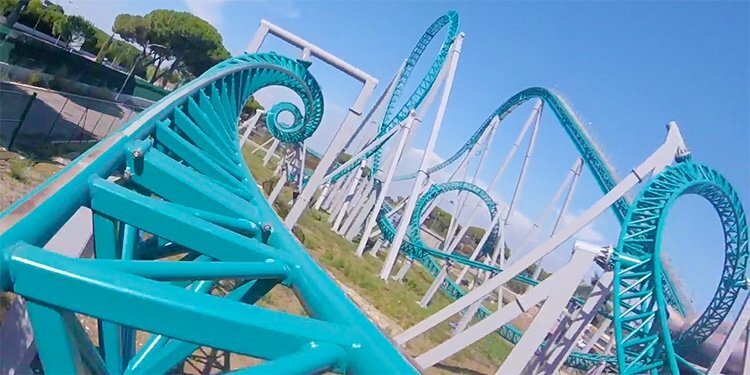 POV Video of Slagharen's Looping Star! 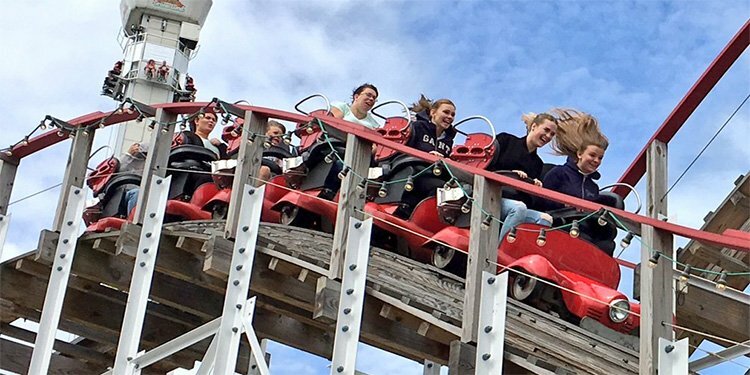 A farewell to this Dutch park's classic Schwarzkopf coaster! 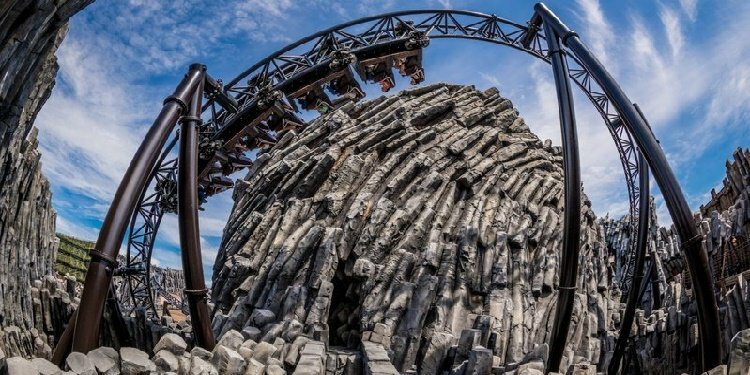 Great photos of Taron & Klugheim's superb theming! 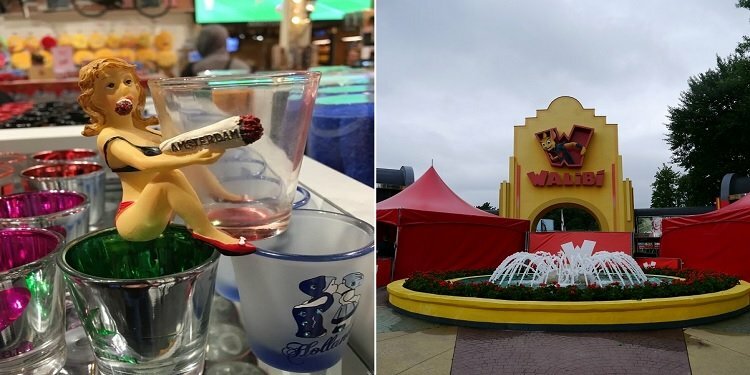 Trip Report from Amsterdam & Walibi Holland! Chuck & TPR see some culture & ride some great coasters! Beer, Coasters, & Culture in PA! 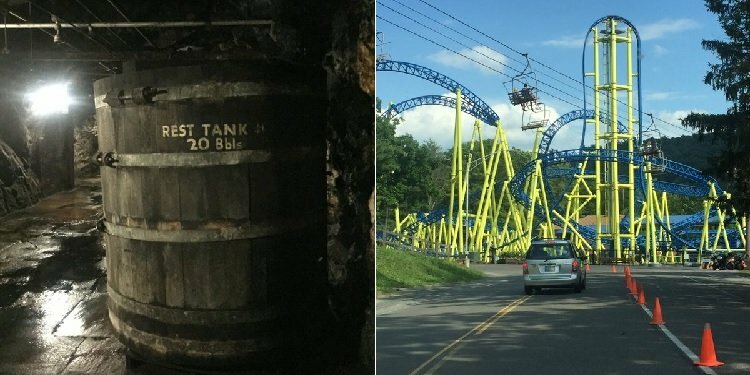 A visit to Yuengling Brewery, Knoebels, & Union Canal Historic Trail! 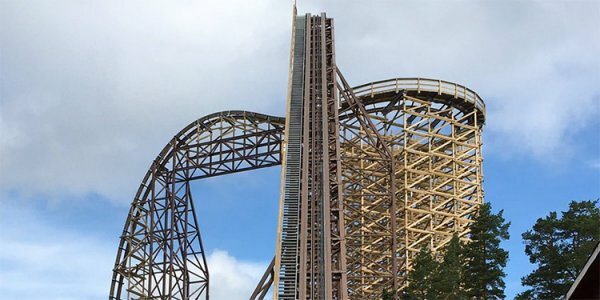 Report from Furuvik Zoo/Amusement Park! "Hidden gem" in Sweden! Current home of Alton Towers' Black Hole coaster! 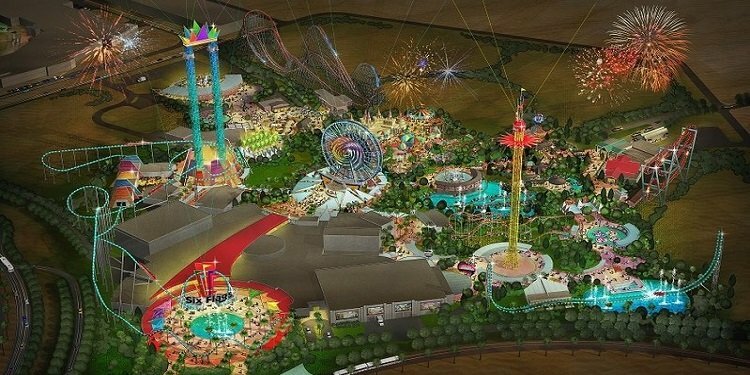 Ground Is Broken for Six Flags Dubai! 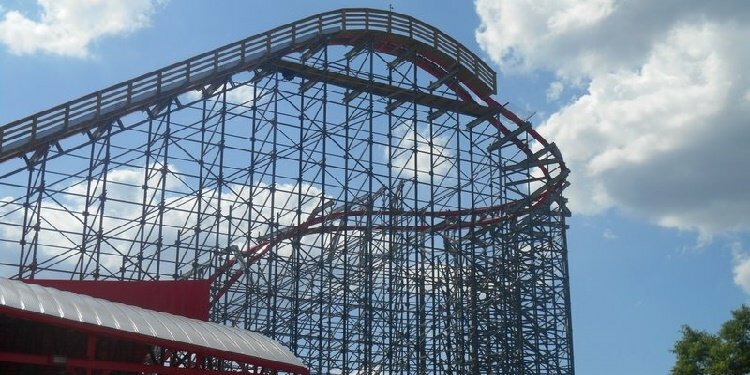 1st Six Flags park in the region to open in 2019! 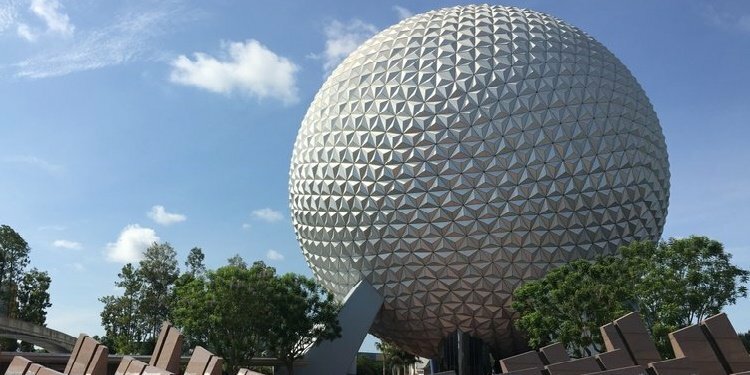 Preview of Epcot's Food & Wine Festival! See all the new delicious food for this year's event! 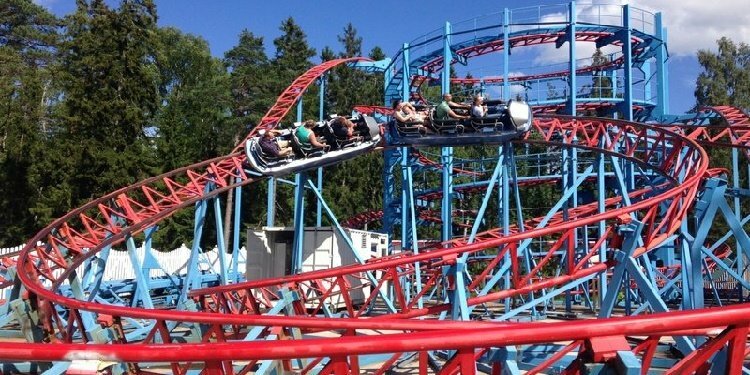 A Great Day at Kolmarden! 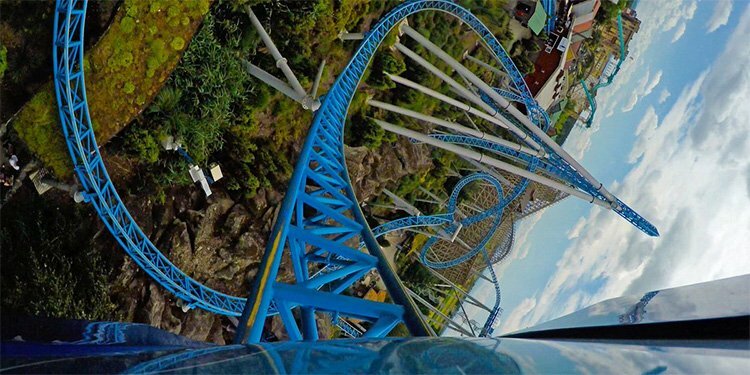 With a backseat POV of Wildfire! RMC strikes again! An amazing visit to Grona Lund! 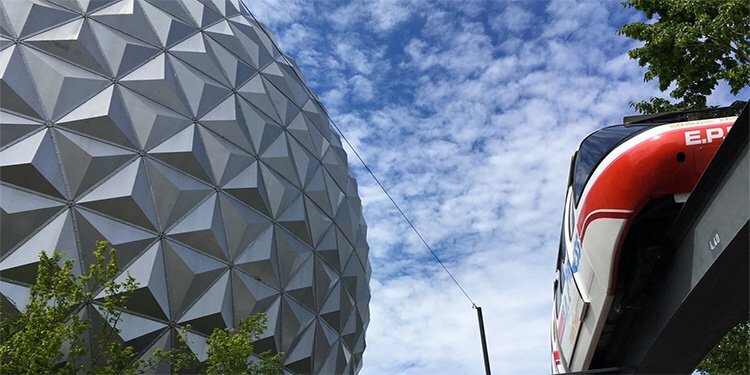 Robb & Elissa's Europe trip goes to Sweden to this awesome park! Our 3rd and Final Day at Europa Park! One last day at one of the best theme park resorts in the world! Day Two of Europa Park! 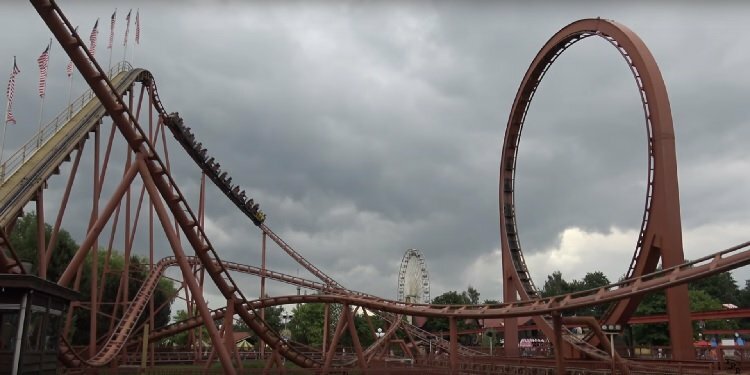 Another fantastic day riding coasters in Germany!